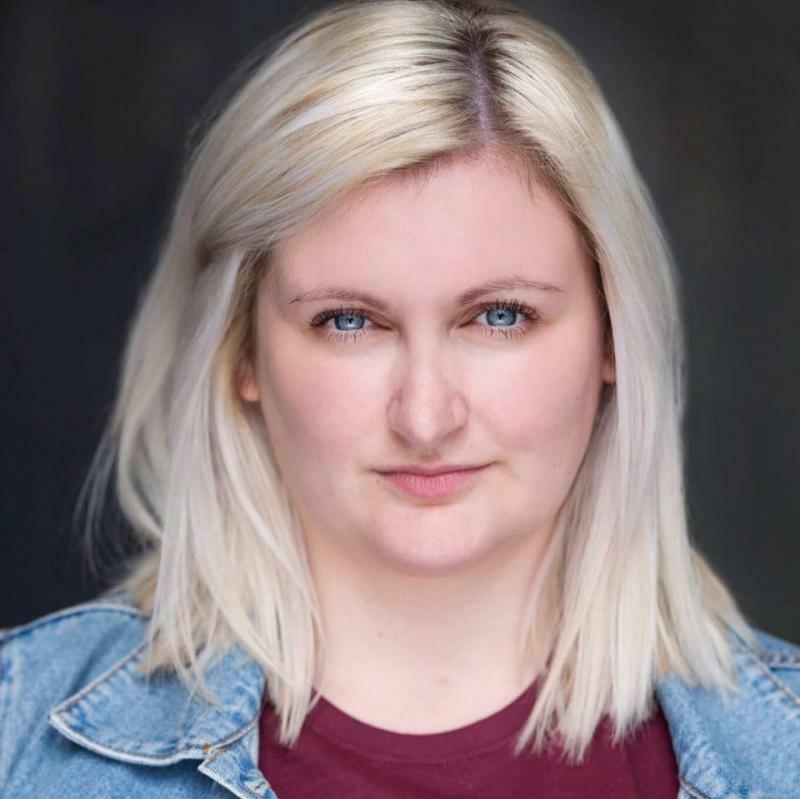 I am a recent acting graduate from LIPA (2018) and am looking to start working professionally as an actor. I am a very hard and dedicated working, always immersing myself in my work. I am a collaborative worker and love working creatively with others. I have experience in directing, editing and writing so can understand all aspects of the creative team. I am looking to work with others who share the same passion for theatre and television as I do. I am based in Scotland for the moment but am willing to travel. Directing, editing, writing, clowning, improvisation, singing, ukulele (basic).